Hong Kong filmmaker Stanley Kwan directs this stunning supernatural melodrama about a passion, romance, and lost history. Fleur (Anita Mui) is a 1930s high-class courtesan who finds herself sucked into a doomed relationship with Twelfth Master Chan Chen-Pang (Leslie Cheung), the rakish scion of a prosperous business family that disapproves of their union. After a brief but intense courtship, the two resolve to be together in the afterworld by swallowing opium. Yet once there, Fleur discovers that she is alone. After waiting 50 years for her dearly beloved, she re-emerges in 1987 to place a personal ad. 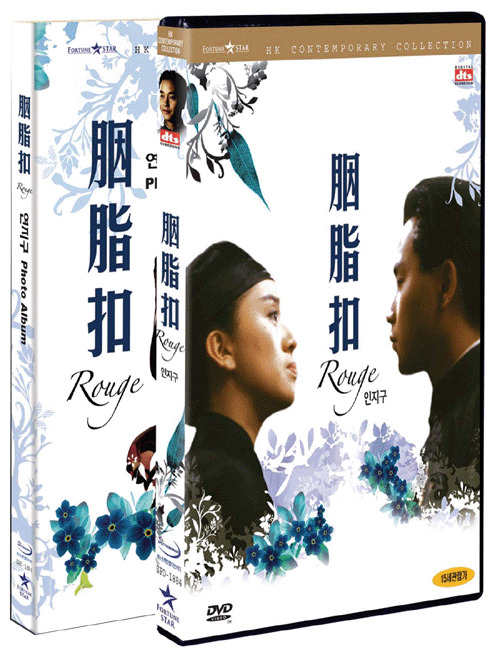 In the process, she enlists the aid of a pair of journalists: Yuen (Alex Man) and his feisty, occasionally jealous girlfriend Ah Chor (Emily Chu). Fleur learns that the Hong Kong she knew has by and large disappeared: the brothel where she worked was now a kindergarten. As she tells them of her love for Twelfth Master, the two journalists begin to find their relationship intensifying. As Fleur's spirit grows weaker, their search continues until it yields results that are both sad and ironic.